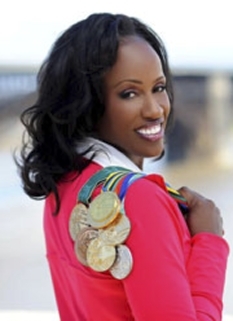 Track and field athlete, Jacqueline Joyner Kersee, is a retired track and field star, ranked among the all-time greatest athletes in the women's heptathlon as well as in the women's long jump. 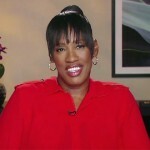 Jackie Joyner Kersee was named after Jackie Kennedy. 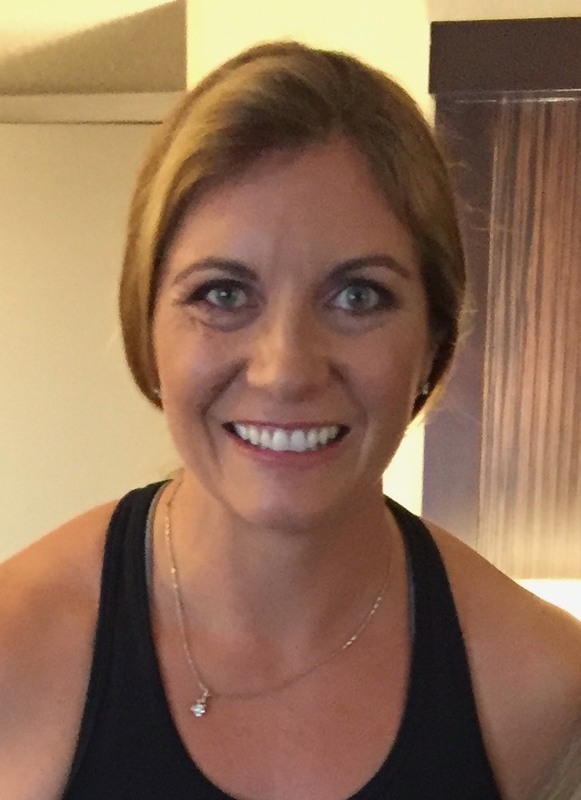 She won a silver medal in the heptathlon in the 1984 Olympics and gold medals in the 1988 and 1992 Games. 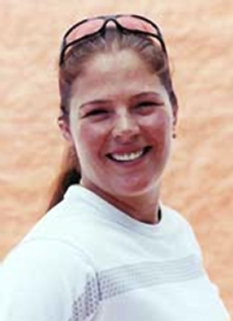 She also won a gold medal in the long jump in 1988 and a bronze at the 1992 Olympics. 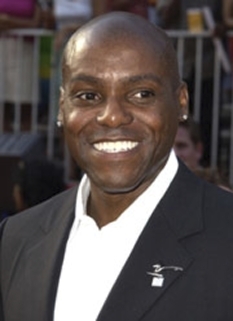 Joyner-Kersee is the heptathlon world record-holder and American record-holder in the long jump. 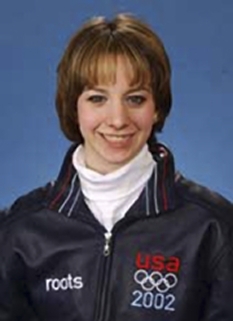 She won three gold, one silver, and two bronze Olympic medals, in those two different events. Sports Illustrated for Women magazine voted Joyner-Kersee the Greatest Female Athlete of the 20th century, just ahead of Babe Didrikson Zaharias. Jackie Joyner Kersee was inspired to compete in multi-disciplinary track & field events after seeing a 1975 made-for-TV movie about Babe Didrikson Zaharias. Interestingly, the trackster, basketball player, and pro golfer Didrikson was chosen the "Greatest Female Athlete of the First Half of the 20th Century. Fifty years later, "Sports Illustrated for Women" magazine voted Joyner-Kersee the greatest female athlete of "all time." 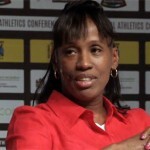 Watch Jackie Joyner-Kersee speaking to graduates at Ashford University. DISCLAIMER: PFP Sports Talent Agency does not claim to represent itself as the exclusive agent for Jackie Joyner-Kersee. PFP Sports Talent Agency is a booking agency that represents organizations seeking to hire pro athletes and sports personalities such as Jackie Joyner-Kersee for speaking engagements, personal appearances, product endorsements and corporate entertainment. Fees on this website are estimates and are intended only as a guideline. Exact fees are determined by a number of factors, including the location of event, the talent’s schedule, requested duties and supply and demand. PFP Sports Talent Agency makes no guarantees to the accuracy of information found on this website and does not warrant that any information or representations contained on this website will be accurate or free from errors. We are often asked how can I find out who is Jackie Joyner-Kersee's agent? To find Jackie Joyner-Kersee appearance fees and booking agent details, you can contact the agent, representative or manager through PFP Sports Talent Agency for speaking fee costs and availability. PFP Sports Talent Agency can help your company choose the ideal sports personality for your next marketing campaign. To hire Jackie Joyner-Kersee for an appearance, speaking event or endorsement, contact Jackie Joyner-Kersee's booking agent for more information.